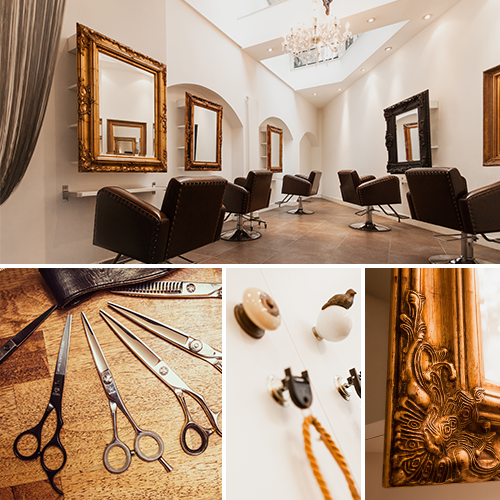 Situated in the heart of central London, we are a dedicated team of Japanese stylists and technicians working together in order to meet all of our customers’ wishes. We are experienced in many fields and with a variety of hair types; whether it is frizzy or flat. We are constantly experimenting and trying new methods in order to achieve the results that you desire. For instance, we incorporate special chemical solutions to treat and moisturise the hair whilst perming in order to minimise the damages caused. Our nail salon and our eyelash extension room are situated below the hair salon, where our experienced technicians will be able to create the designs you want. We use Cal Gel for nails; they are better in comparison to standard gel or acrylics as they allow the nails to breathe, minimising the damages caused. Do take a look at our blog to get an idea of the nails we create here at Baroque. With over 20 years of experience, Hiroki Kobayashi is one of the most experienced and highly regarded figures in the hairdressing world today. His clients include Japanese and Hollywood celebrities and working in the Fashion and Television Industry. ‘Sculpting haircut’ is his original haircutting technique and has been appreciated by his wide rage of clients for many years. 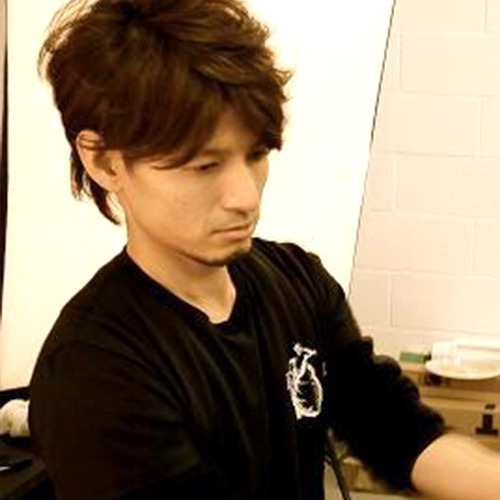 Hiroki spent 12 years as a top hairdresser in Tokyo before coming to London in 2005 and then opening Baroque hair and nails in 2008 and Baroque Tokyo in 2019. The investigation of new treatments and perming solutions that minimise the damage to hair, for both Asian and European hair types is his passion so he has been jointly developing the chemicals with major companies in Japan. Hiroki is also working closely with ’MAXKELLY’ to provide the best quality service and materials for nails & eyelashes in the beauty section. ’REN’ is another new venture where he is heavily involved in the design and development with ‘Scissors Japan’ to distribute top quality professional Japanese hairdressing scissors to Europe.